The BSG maintain their links in Donegal and are planning fieldwork later in 2014. Our current work in the North-east of England consists of a map-based exercise looking at surviving fragments of ancient woodland to determine if it can be related to a postulated border zone in the early mediveal period between the River Coquet and the Font burn near Morpeth. 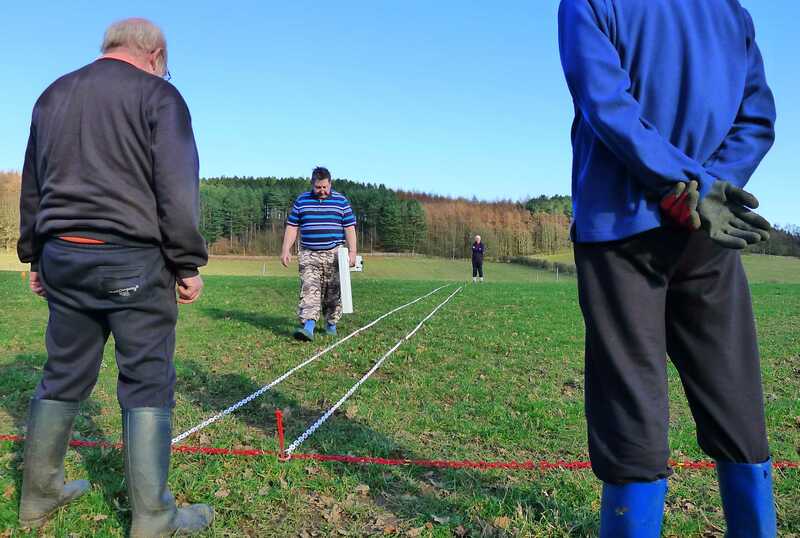 The geophysics team is engaged in a reconnaisance programme at the North of England Open Air Museum at Beamish, County Durham. The same team is planning to survey fields close to the church at Heavenfield where King Oswald camped the night before his fateful battle in about AD635. Reviews of literature this year have so far included a monograph on recent research into the double monastery at Wearmouth-Jarrow, where Bede composed his Ecclesiastical History. Planned reviews include the monograph on research into the early monastic site on Inchmarnock off the West coast of Bute.